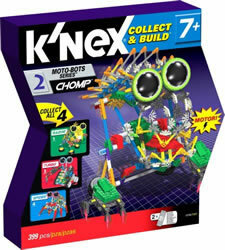 Collect & build CHOMP, number 2 of 4 in the K'NEX Moto-Bots series. This set is motorised, so that Chomp can open and close his mouth as he walks. 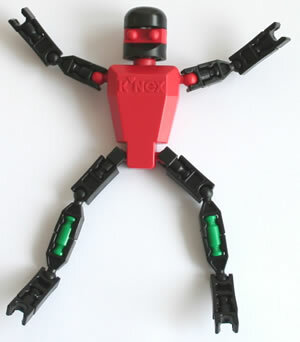 He comes with 399 rods, connectors, bricks, specialty parts and black and green eyes. 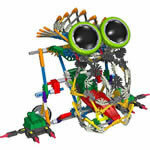 Build the lead model, or combine Chomp with Razor to build a working Battle Bot! Each set sold separately. 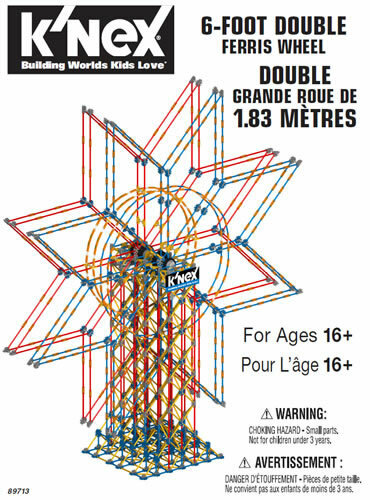 Requires 2 "AA" batteries, not included. 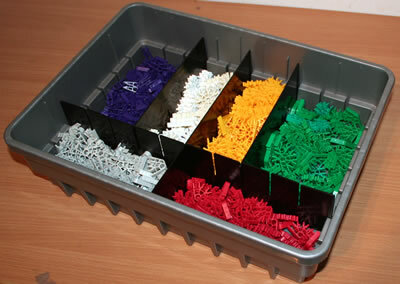 Click here and enter set code 12154 to download all the instructions for this set.